Victoria is our Special Events Project Manager with excellent design, organizational, and communication skills. 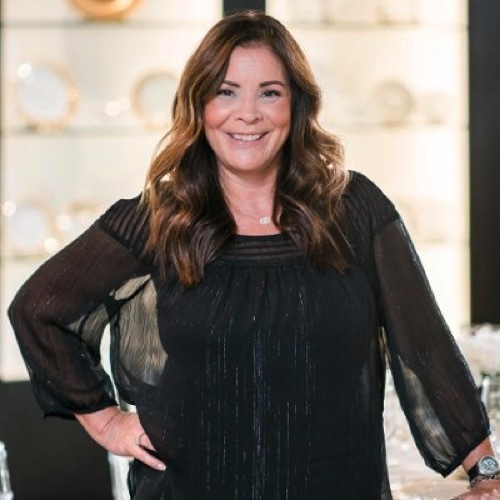 Her outstanding background in the special event industry provides her clients with the unique ability to make ordinary events extraordinary and memorable. She thrives in exceeding her customer’s expectations.